September 28th, 2012 by Afterthought, under World of Warcraft. 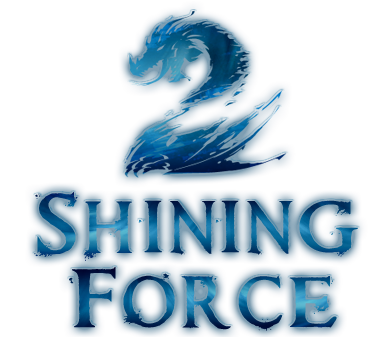 Tonight Shining Force formed a massive raid to defeat the new 40 man world bosses, Sha of Anger and Galleon Salyis’s Warband. And Shining Force took 2 Realm Firsts this expansion! Jewelcrafting by Eazycheeze and Engineering by Themeowmeow. And Congratulations to Dizzlex for taking guild first 90!